Home » The Her Universe Fashion Show-Gallery and Winners! 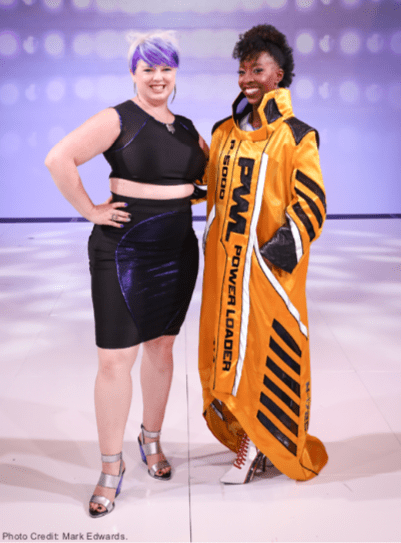 The Her Universe Fashion Show-Gallery and Winners! The Manchester Grand Hyatt Hotel at San Diego Comic Con was packed with the fashionably nerdy and geeky. Geek Couture was everywhere you looked at the 5th Annual Her Universe Fashion Show. Founded by Ashly Eckstein, the voice of Ahsoka Tano from the Clone Wars series, who took to the runway wearing a gown made out of Funko POP! Jack Skellington Heads! 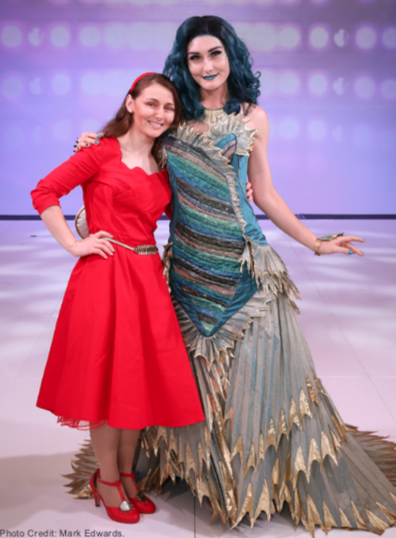 The dress weighed over 40 pounds and was designed for her by the 2013 Her Universe contest winner, Andrew MacLaine. The Her Universe Fashion show is a High end fashion event and competition that gives designers the chance of a lifetime, a contract to design a clothing line for Hot Topic. 24 Designers gave it their all to win their chance to work along side some of the most successful popular culture fashion companies and retailers in Loungefly and Hot Topic. This year’s winners will be given the chance to work on the upcoming Avengers 4 line of merchandise. There are three categories available to win: The Judges Winner (a panel of Fashion industry experts), The Audience Winner (Voted on by the Audience), and The Singer Winner: Sponsored by the Singer Sewing Machine Company. One model was left off of the runway. Ashley wasn’t wanting to take away from her moment to shine in front of so many loving geeks, and allowed her to strut down the catwalk in her 13th Doctor inspired trench coat and sonic screwdriver. The crowd erupted when the model threw her hood back and revealed that she was the 13th Doctor herself, Jodie Whitaker. Jodie and Ashley Eckstein, spoke about their inspirations and how important it was for people to feel confident in the way they dressed. The new 13th Doctor inspired line is coming out soon for Her Universe. The night was full of surprises! With the 10th Anniversary celebration of The Clone Wars and the announcement of it’s return to the Disney streaming channel with all new episodes, Ashley brought her co-stars on stage. Matt Lanter who voiced Anakin Skywalker and the voice of the Clone Troopers, Dee Bradley Baker joined Ashley on the runway and were wearing parts of the Our Universe Clone Wars 10th Anniversary line for men. 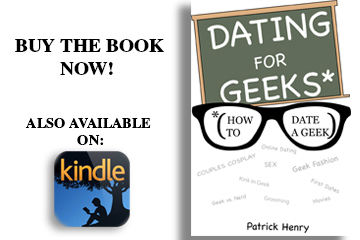 The crowd was treated to a goodie bag full of treats including a pair of Geeky Zenni glasses, Ashley Eckstein’s book: “It’s Your Universe: You Have The Power To Make It Happen”, a DC Pumps collectible, a Hallmark keepsakes, t-shirt, and more! 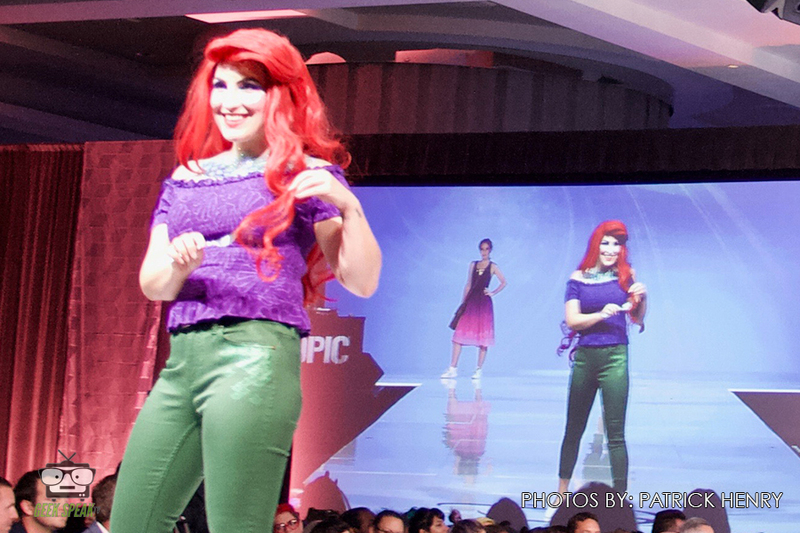 The Her Universe Fashion Show was presented by Her Universe, Hot Topic, Loungefly, in partnership with BoxLunch, Cartoon Network, Singer Sewing Machines, and Zenni Eye Wear. The night was magical and fun! If you plan on going to San Diego Comic Con next year, make sure you make the Her Universe Fashion Show a not miss event. The Crowd enjoyed every moment of the evening and was absolutely electric! We congratulate the winners and Ashley Eckstein for creating such a successful, warm, and creative competition and for giving geeks the chance to achieve their dreams!